Could improving grades and classroom behavior be as simple as changing a child’s chair? That’s what a number of physical therapy researchers have concluded in recent years. 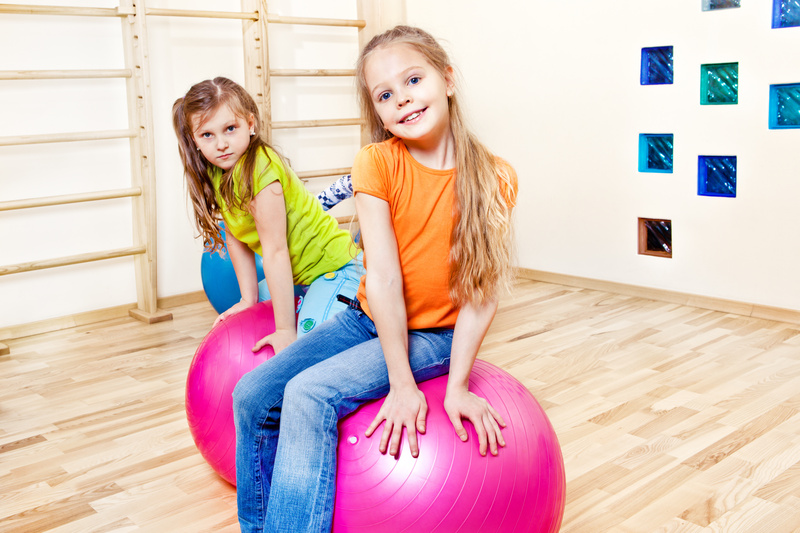 As pediatric physical therapists, we help children improve fine and gross motor skills using “playtime” designed to strengthen or stretch certain muscle groups, manage pain or work on balance. Many of our FOCUS patients have conditions like down syndrome, cerebral palsy or spinal injuries where this type of intervention is obvious. However, we’re increasingly seeing a number who have conditions (co-occurring or singular) like autism and attention deficient hyperactivity disorder (ADHD). 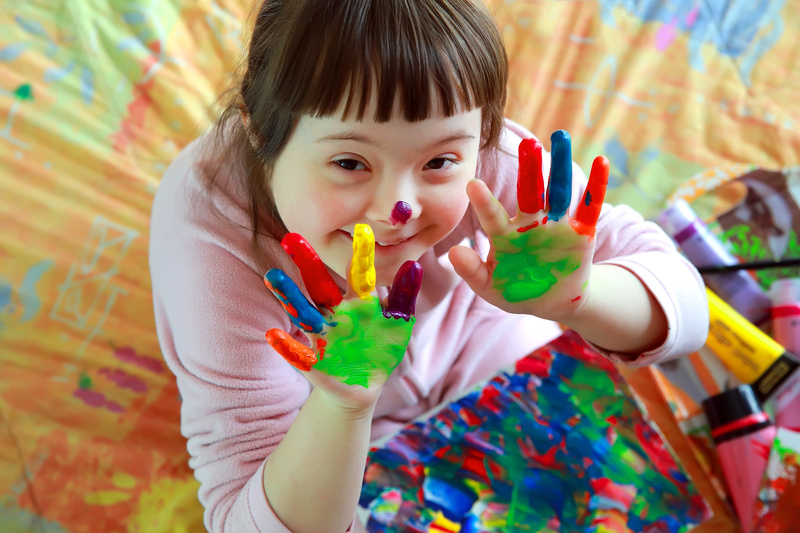 Children with all these conditions are often very bright (sometimes exceptionally so) but may struggle with how to behave appropriately in a classroom setting, especially when required (like every other student) to sit still for long periods, denied opportunities to retreat from overstimulation or outlets to meet their sensory needs. These elements are just as important for them to achieve success in the classroom as any amount of studying. Pediatric physical therapists have studied this particular issue, and have discovered that for many children with ADHD, dynamic seating can offer important benefits that can help improve classroom behavior and academic outcomes.